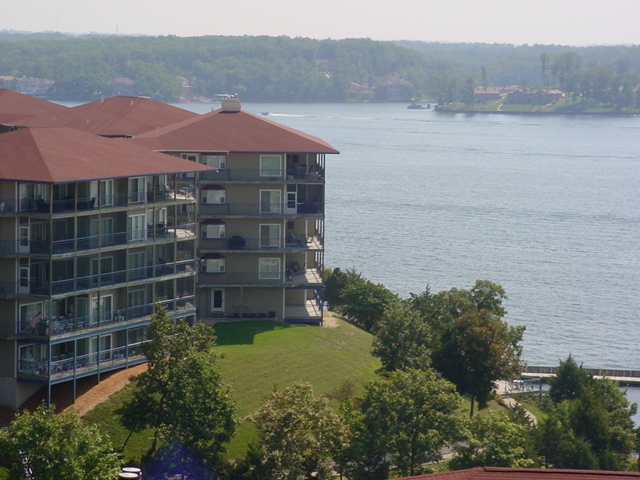 Your Lake Vacation offers the Lake of the Ozark's widest variety and largest selection of private homes and condominiums both on the water and off the water. Our properties are perfect for small groups of two to four golfers and even large groups up to 40 to 60 golfers. 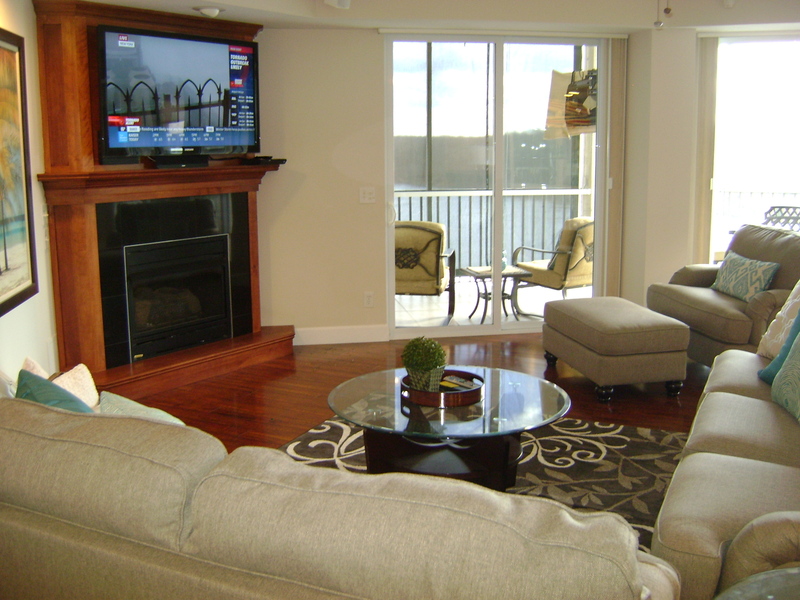 Our Golf Trail Getaway Packages start at $99.00* per person, per night for a two-, three- or four-bedroom condo or you can rent a private home starting at just $119.00* per person, per night, which includes your golf and all rental fees! *Rates based on quad occupancy. For full policy and information, please visit our Golf Packages page at www.YourLakeVacation.com/golf-packages.asp. 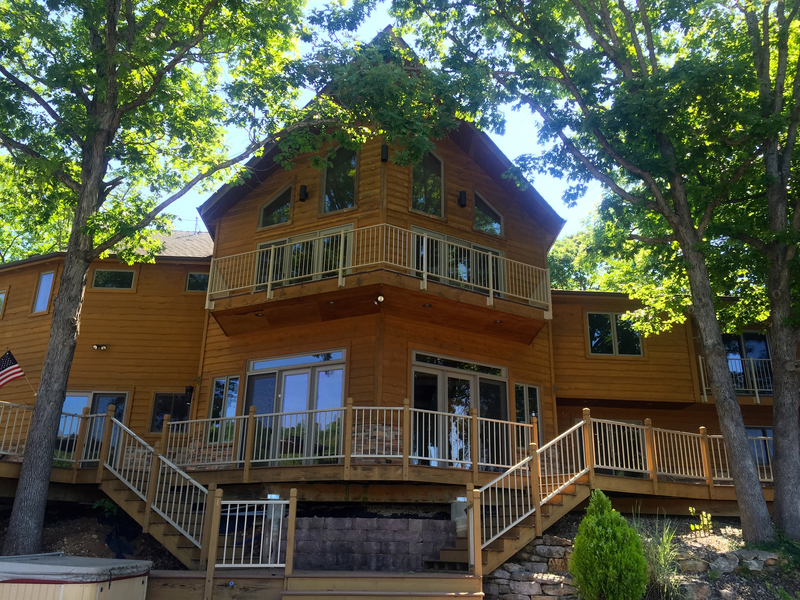 You can choose from any of our many locations around the Lake, including the Knolls Resort Condominiums, Lazy Days, Palisades, Lands End, Water's Edge and many others. All of our properties include a gas or electric grill, cable or satellite, laundry facilities and are fully furnished with a full kitchen. Call us today for a quote on your next Golf Trail vacation. 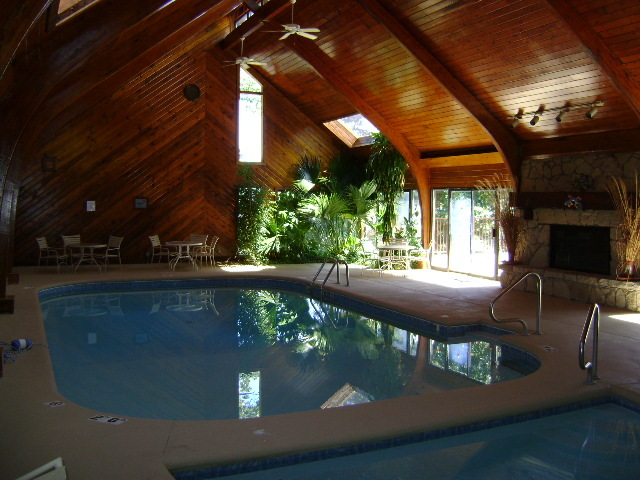 Our friendly reservationists will be glad to assist you in choosing just the right property for your next stay.View all our properties at YourLakeVacation.com, KnollsResort.com or LazyDaysRentals.com. 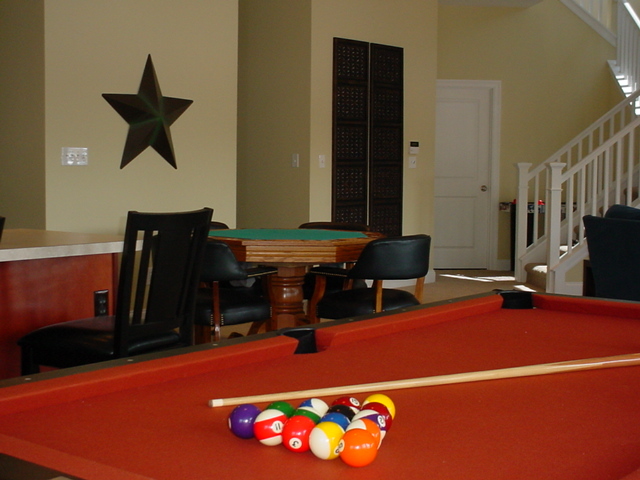 Amenities: Open all year, Full kitchen, Cable, Fireplace, All linens, Picnic area, Laundry, Playground, Pool, Swim dock, Golf packages, Golf nearby, Covered dock, Tennis, Concrete launch ramp, Padded dock, Room phones.